That’s why I thank Adam Garnet Jones for writing the screenplay, and then this book of life on a Canadian Indian Reserve. It’s easy to be despondent or write off the real-life people inspiring this novel. 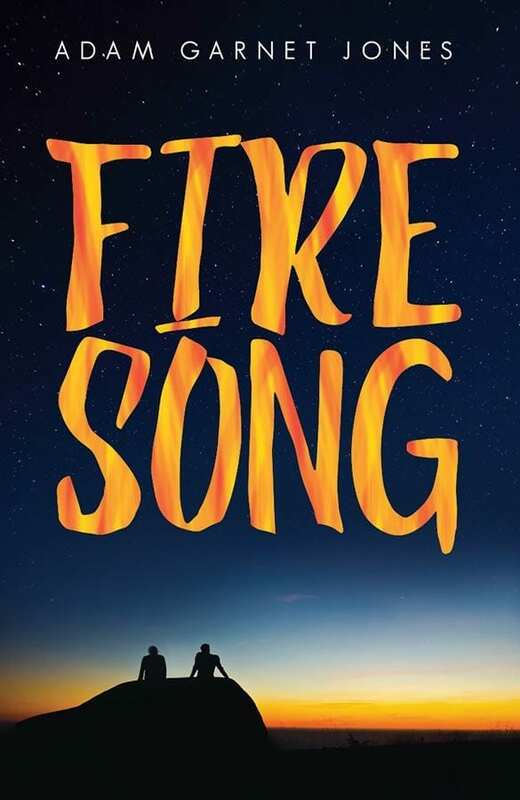 Fire Song is fiction, but it’s the story of hundreds of young adults. It’s hard for Shane to follow his dreams. He wants to go to university in Toronto and learn urban development to come back and help his family and the tribe. Except his sister recently committed suicide (the latest in a long list of tribe members to do it or be murdered), his mother can barely function in her grief, he has to choose between using the insurance money from his father’s death to cover university or replace the rotted roof on his mother’s house, his secret boyfriend is in the tribe. Then his girlfriend announces she’s leaving with him, and funding for university is stalled because of tribal memberships and budgets. And the adults in the tribe see the city as a terrible place and don’t want him to leave. Fire Song is written with two voices. It’s mainly Shane’s story as the primary narrator, but we also have his girlfriend, Tara’s diary entries. The mix works well. They both have hard lives, and Tara describes her confusion with Shane. Doesn’t he want her? He’s not that physical. Then we have Shane’s side. Being gay just isn’t done on the Reserve and Shane’s careful that no one finds out about David. He knows what he wants, but feels it’s not possible. Shane can’t be himself when he needs to support his mom. And he’s processing his sister’s death. He knows his friends are asking why didn’t he stop it. He’s asking himself the same thing. Why didn’t he see it? I suppose I should have added a trigger warning earlier. This story is brutal and real. From the time chatting with a Boys and Girls Club director on a Tulalip reservation in Washington state, and also from movies like, Once Were Warriors, Fire Song tells similar stories. Physical abuse is rampant. As is drug and alcohol abuse. Suicide is seen as the only way out. The behavior is cyclical and hard to break. Shane is told that because he’s smart, he could get a job in construction. To the speaker that’s as far as he can imagine. Academia is so foreign, he just can’t imagine it. I regret starting Fire Song immediately after A Thousand Perfect Notes. 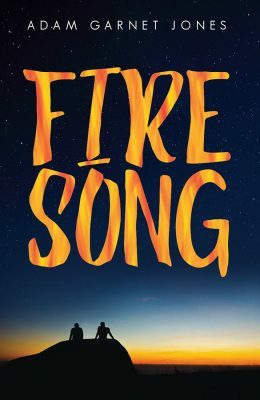 Both stories are so well-written, and the characters in both have such harsh experiences that I had to put Fire Song down for a few days. Emotionally it was too much. I recommend both novels, but be warned they aren’t warm and fuzzy. But for a spoiler, both end well.